Labatt has switched from producing its best known product to help out Saskatchewan communities. The brewing company is sending 48,000 cans of emergency drinking water to CFB Cold Lake. The water will be distributed to evacuation centres and fire lines in Saskatchewan, Alberta and British Columbia. 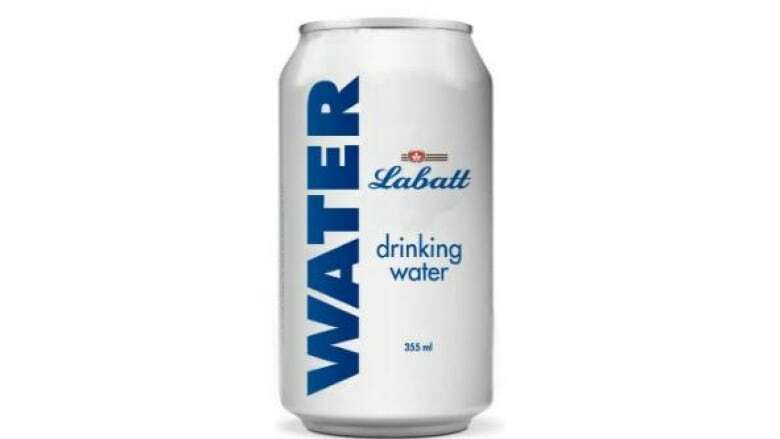 "When we learn of a need like this one, we're ready to deliver emergency drinking water instead of beer," said Labatt Vice-President Charlie Angelakos in a news release. "Labatt and its employees are pleased to be able to help out during this very challenging time for everyone affected by the wild fires." Since 2012, the company closes down its brewery in London, Ontario for one day each year to produce emergency drinking water to be placed in storage. In past years, the company has sent water to flooding victims in southern Alberta and Manitoba. The company will be producing more emergency water tomorrow to replace its stores. The company will ship out more water if it's needed.